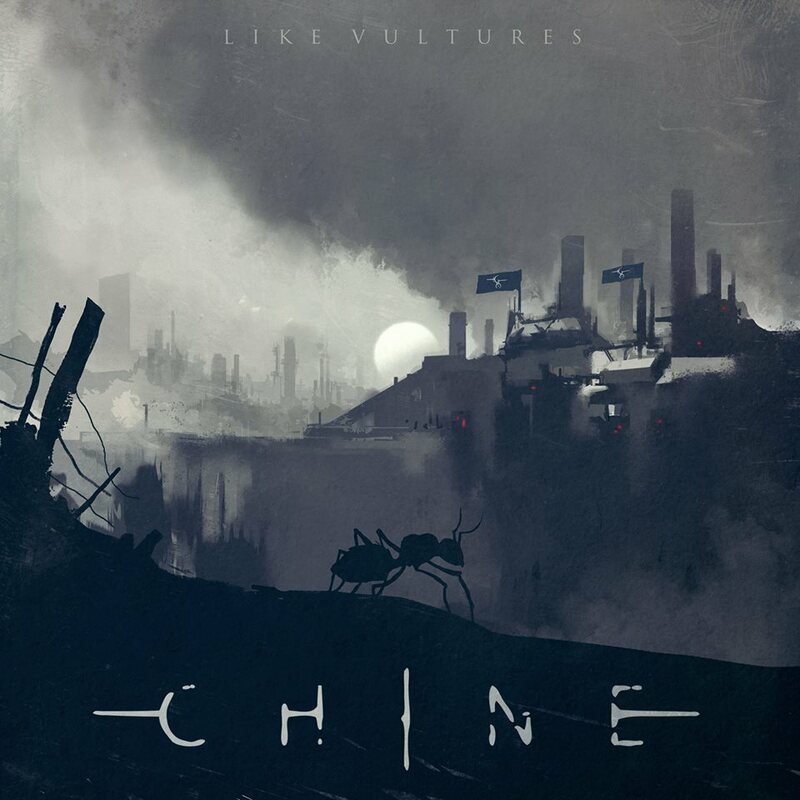 Stockholm Sweden Dystopian Death Metal band Chine released a cover of “Breathe” by Industrial Electronicia pioneers The Prodigy to marks the bands first release with ex-Pray For Locust frontman Tintin Andersen at the helm. That happened in 2018, having spent a long time searching for the right fit to follow up 2016’s “Immanent” and the result was pretty damn good. Fast forward a few months and the re-tooled band have put together a new four track EP entitled “Like Vultures” to show a bit more of what they’re about. The band are rounded out by guitarist duo Andreas Weis and Jokke Pettersson, alongside bassist Tommy Erichson and drummer Jesper Sunnhagen.